Sadie is proud to support The Prince’s Trust as a mentor and ambassador. 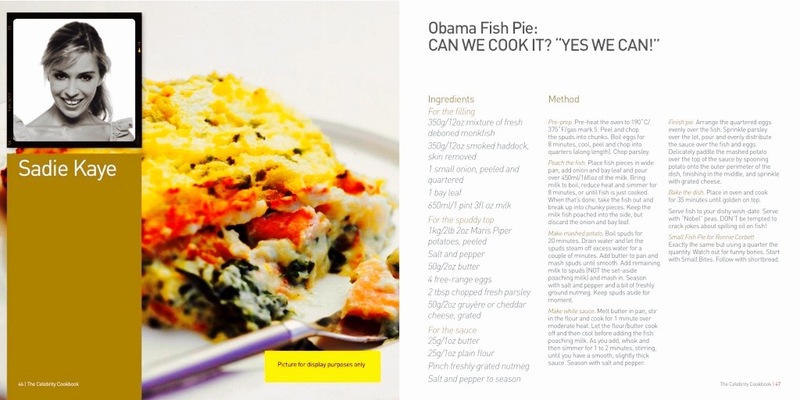 She recently had a recipe published in The Celebrity Cookbook, which raises money for the Trust. 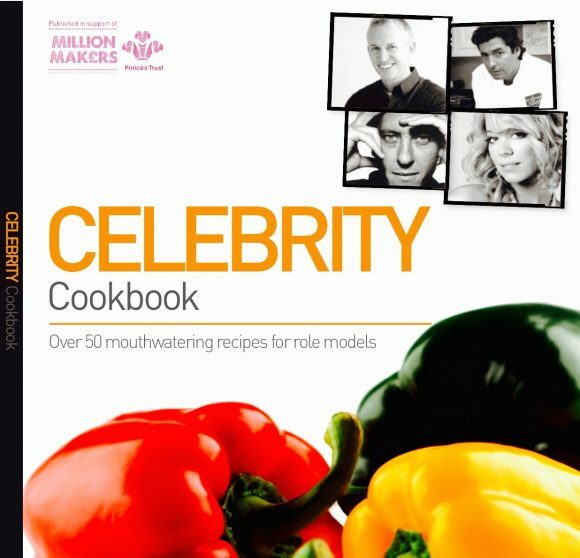 The book is now on sale in Harvey Nichols, John Lewis, Waitrose, Waterstones & WH Smith. It has already raised a whopping ONE MILLION for the charity!